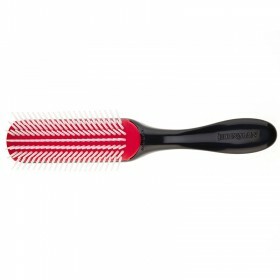 The classic Denman brush continues to be an essential styling tool for professional hairdressers over the world. Perfectly smooth, round-ended pins do not catch or drag the hair. 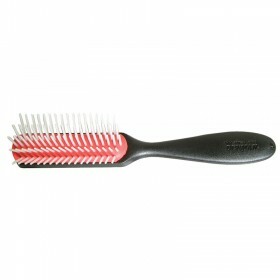 Handle runners provide sharp 'styling edges' to aid hair shaping and sculpting. Staggered pin pattern for optimum grip and control. 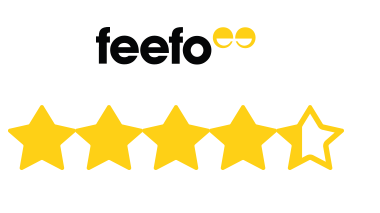 Traditional 'tear-drop' handle provides exceptional balance and comfort. 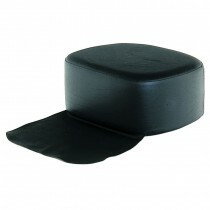 The famous Denman anti-static pad provides maximum grip and control. 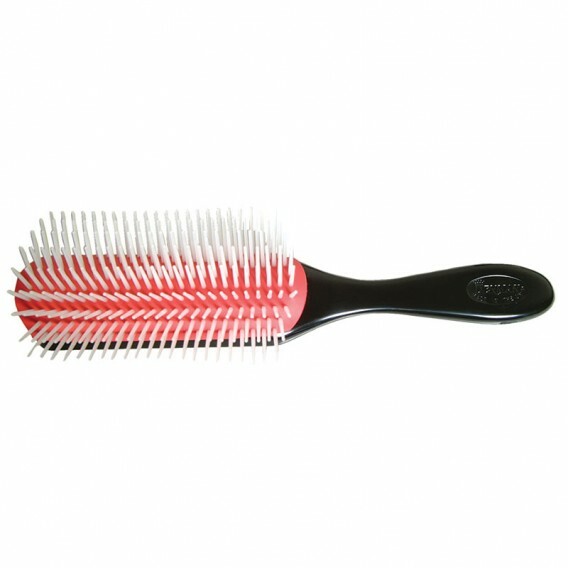 Denman still produce high quality products and this brush is no exception. Brillian results for a great sleek, smooth, blowdry.